Pip Wilson bhp: Blob Tree Tool - I use in my work/presentations. 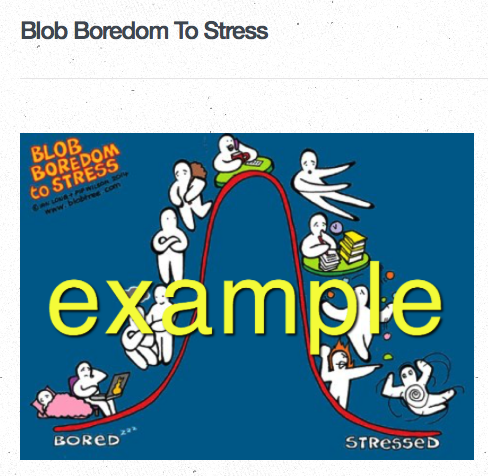 a popular Blob Tree Tool I use in my work/presentations. Have peek - decide where you are?